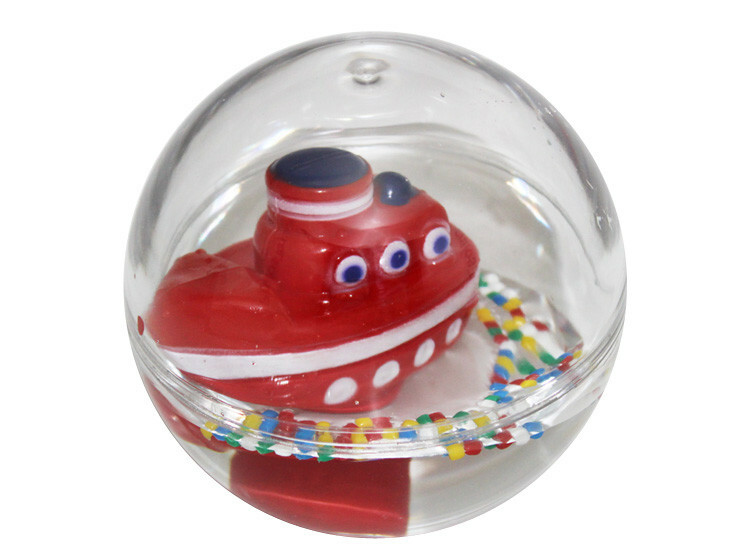 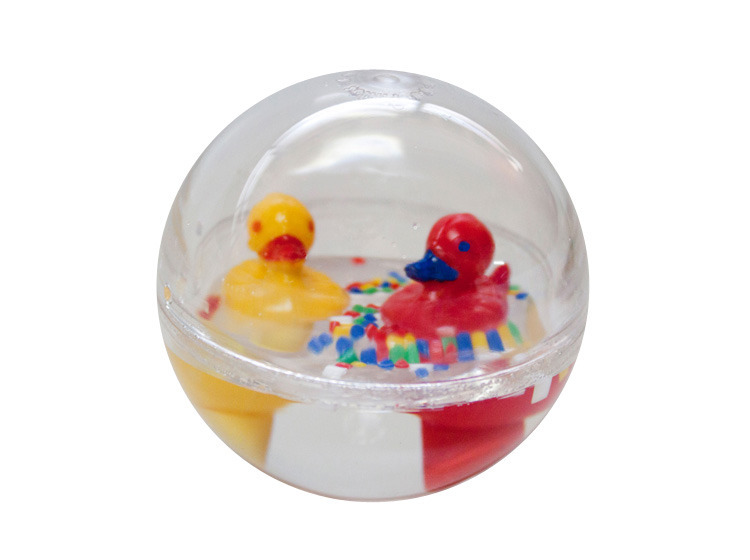 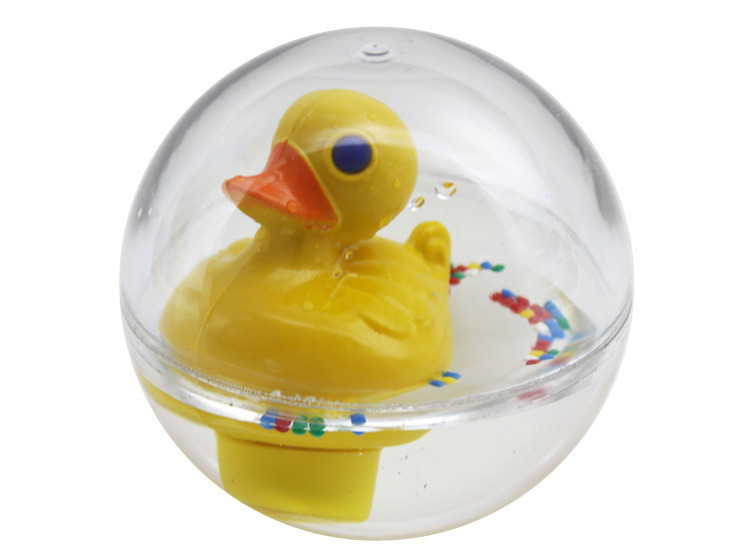 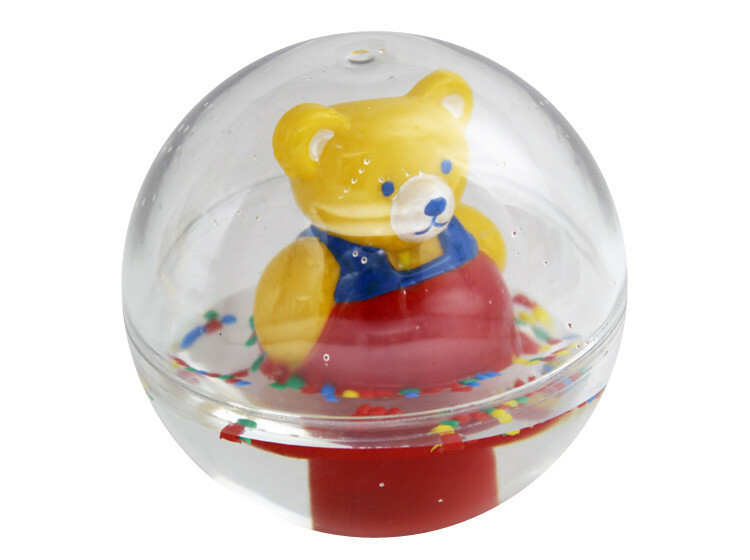 An intriguing play ball suitable for cot, floor or bath time fun. 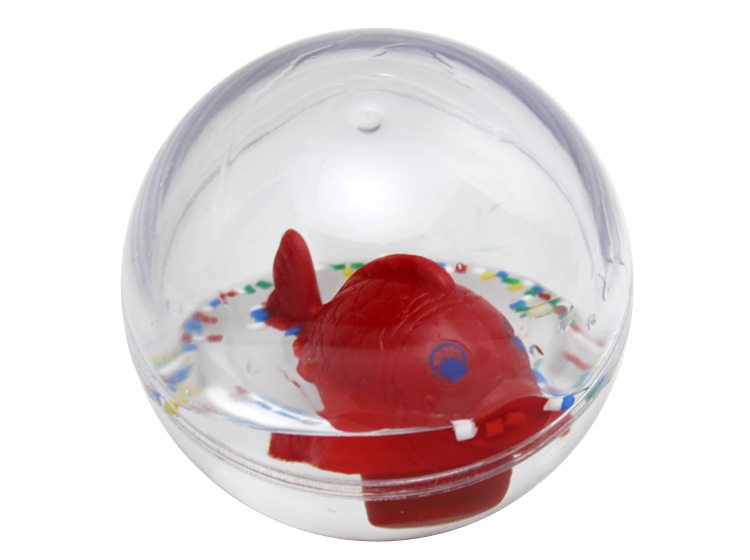 The friendly fish stays upright as the ball bobs or rolls around. 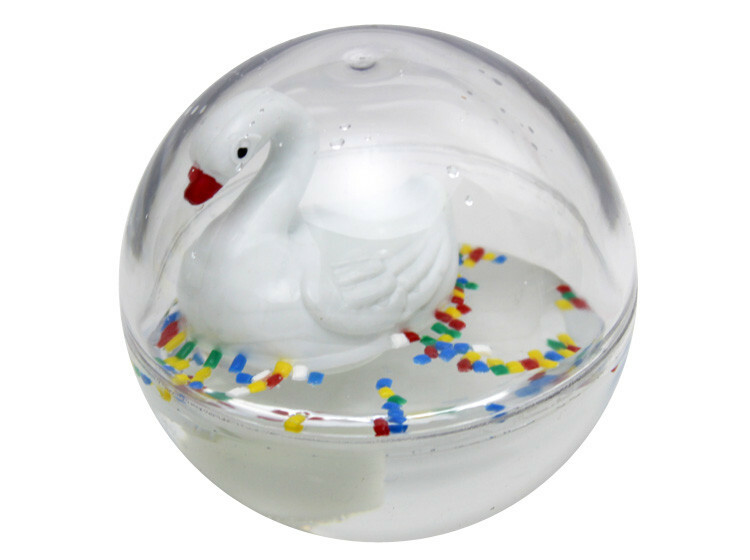 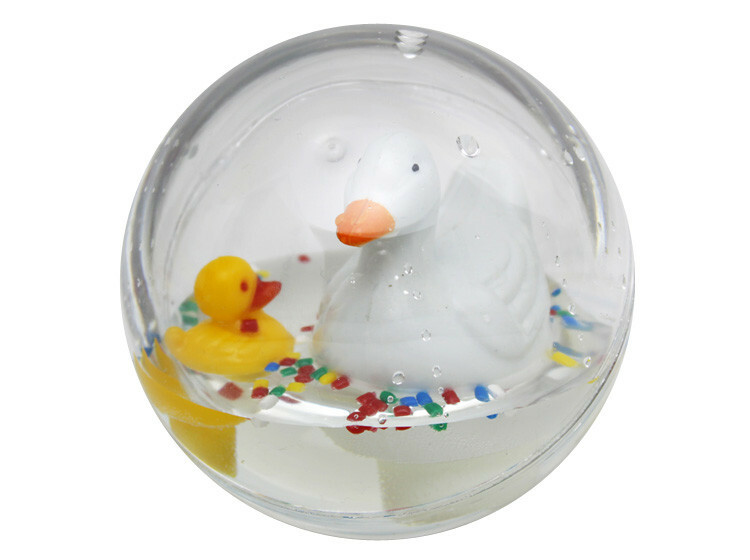 The ball has a 10cm diameter and floats on water.